Just a few weeks after launching its Android P testing program for Xperia XZ2 devices, Sony has made the second beta available to download. 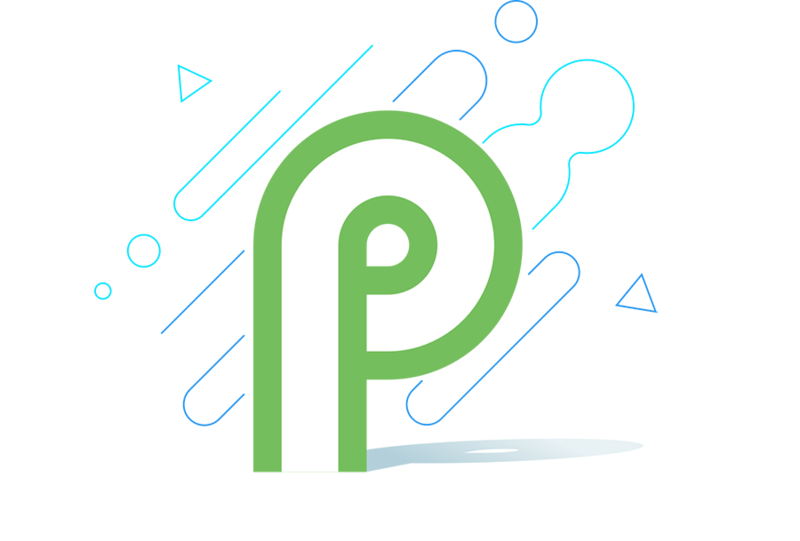 It's available over-the-air for those already running Android P Beta 1, and it comes with a whole bunch of big fixes. Unless you own a Google smartphone, you usually have to wait a long time for your handset's manufacturer to roll out the latest version of Android. But some, like Sony, are kind enough to offer beta testing programs that let you get in on the action early. If you have an Xperia XZ2 device with the H8216, H8266, or H8296 model numbers, you can download Android P now. If you're already running the first Android P beta on your Xperia XZ2 handset, you can download the second over-the-air now. If not, you'll need to sign up for beta access through Sony's website.